View (In 4K) Through The Centre Of The La Défense Area Of Paris, France. 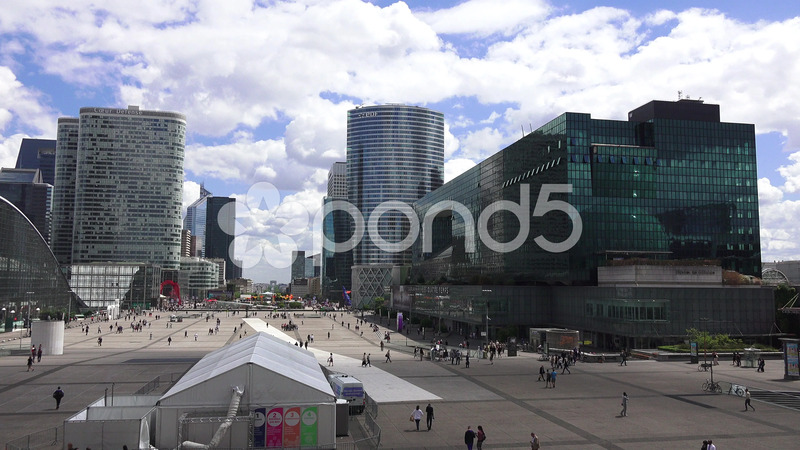 Description: View (in 4k) through the centre of the La Défense area of Paris, France. La Défense is a major business district of the Paris Metropolitan Area and of the Île-de-France region.